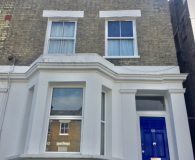 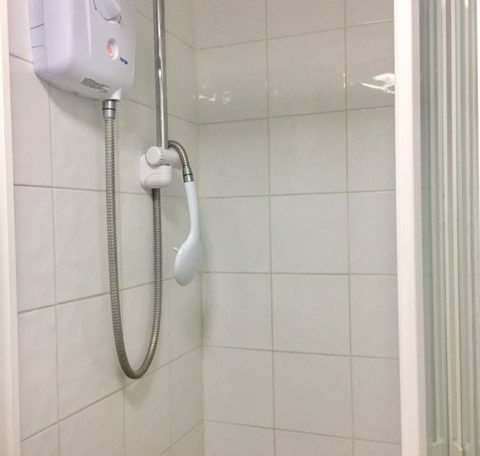 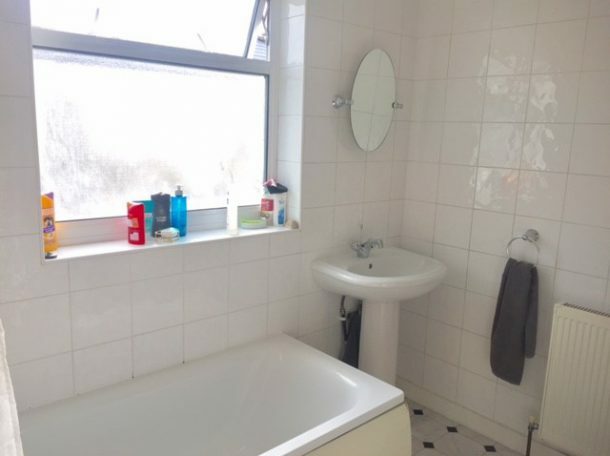 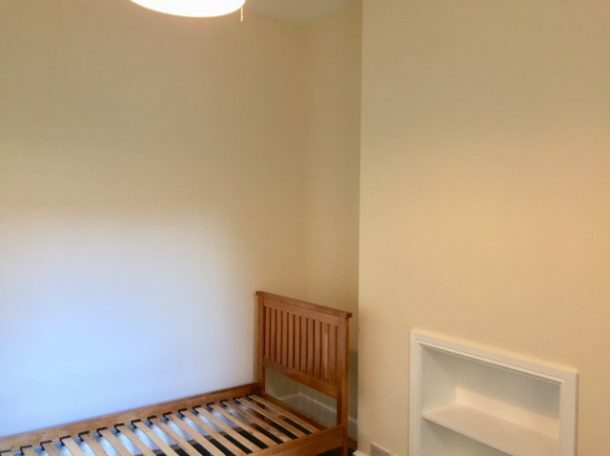 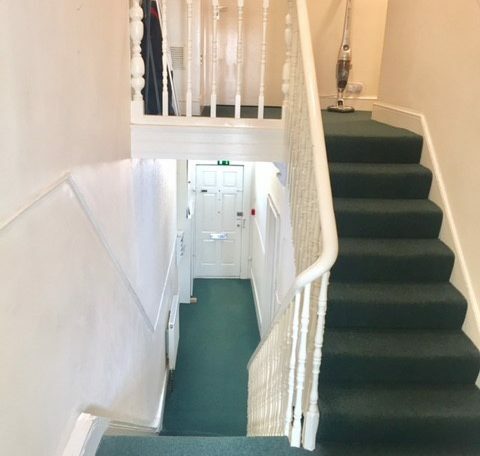 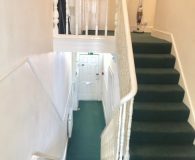 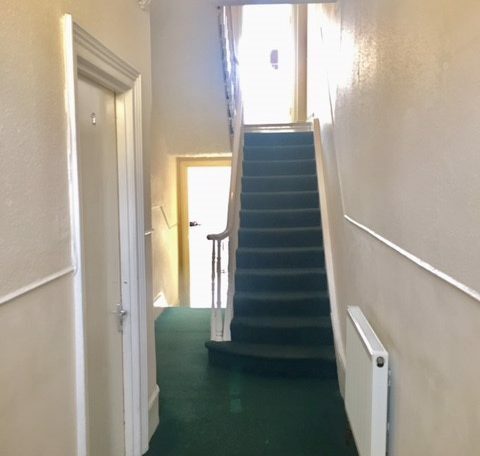 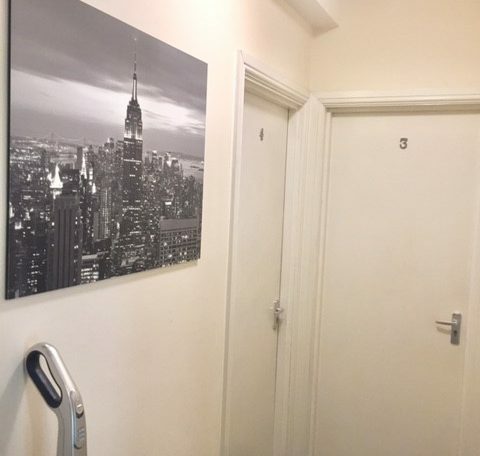 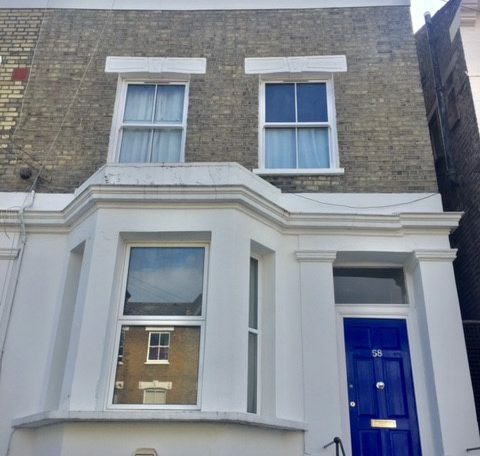 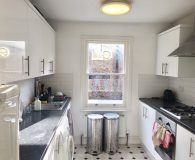 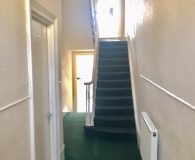 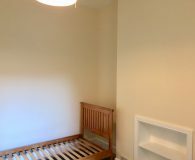 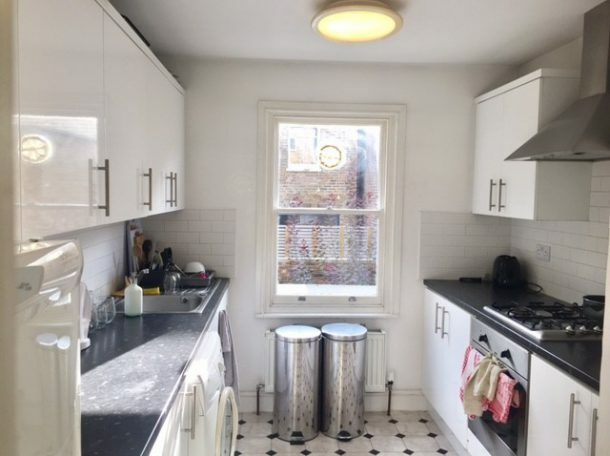 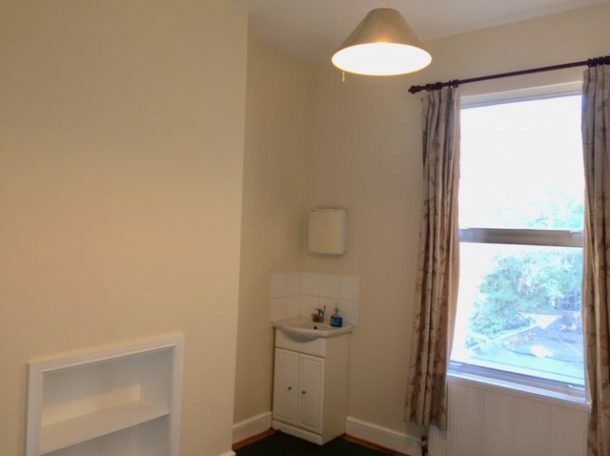 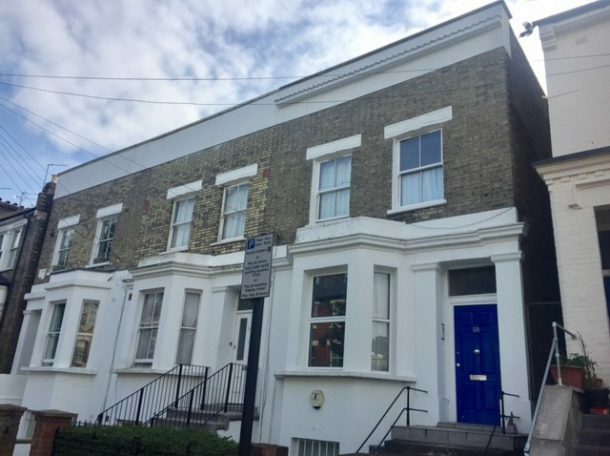 Devonport Road, W12 8NU - May & Co.May & Co.
A raised ground floor newly decorated and carpeted large bedsit room in a fully licensed house of multiple occupation (HMO), with 2 bathrooms (electric showers) and a fully fitted kitchen shared amongst a household of 5. 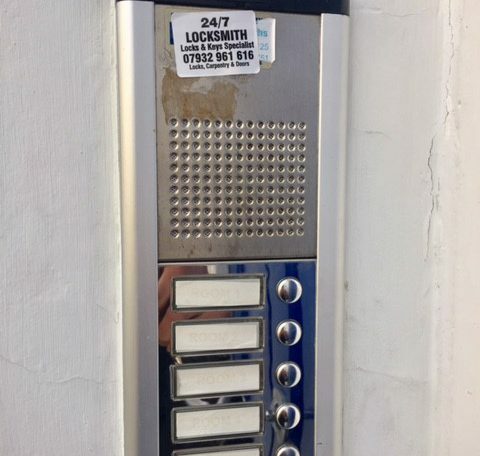 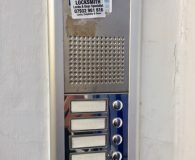 Very nice common parts, with fire alarms, smoke detectors and an entry-phone. 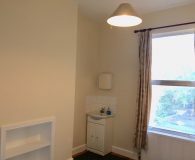 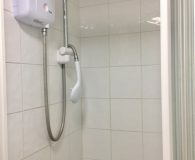 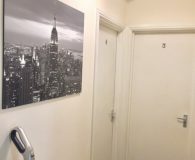 Fully inclusive of ALL BILLS, including weekly common parts cleaner, furnished and available 20th September.